Great Plains Millwork has been providing top level products and service for builders and remodelers in the Twin Cities, MN area for over 30 years. Now Great Plains Windows is there to provide premium window and door replacement services to these same residents. 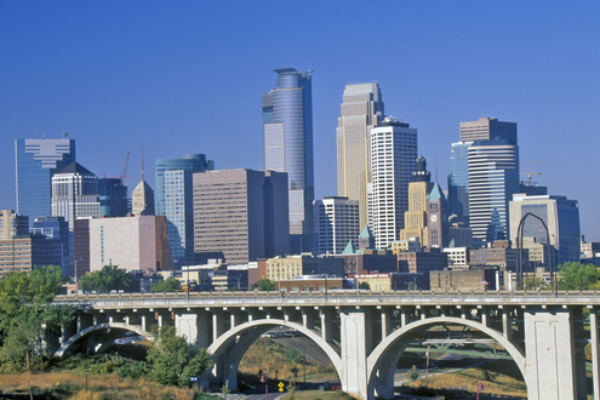 The center of Twin Cities, MN is only 17 miles and 20 minutes from our headquarters located in St Paul.